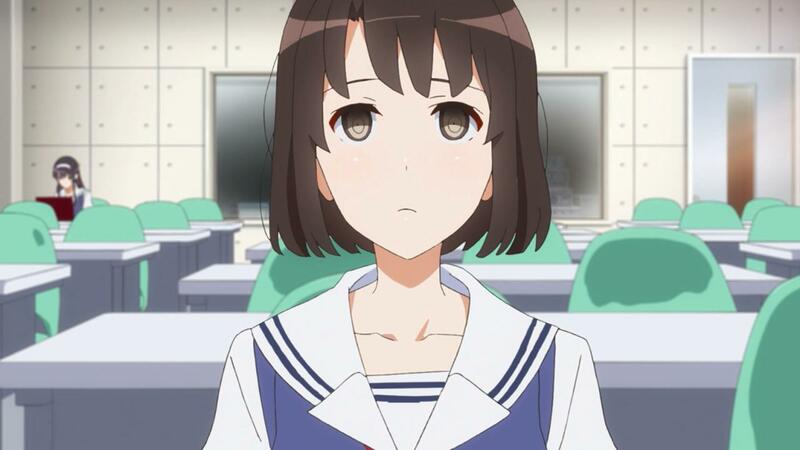 Saekano is the most frustrating kind of bad show: the kind which could have been legitimately good if it tried. I really wasn’t sure what I expected when I picked up Shirobako. When you have names like P.A. 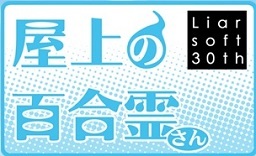 Works attached to a name like Mizushima Tsutomu (Girls und Panzer, Another, Squid Girl), it’s really difficult to predict what kind of show it would end up being. Sure, you hear stuff like “Mizushima has a really dim view of the anime industry”, or how Glasslip was a total disaster for P.A. Works, but overall it’s hard to gauge exactly what to expect for an original work. Nine episodes in, and I’m really glad I picked up this show. 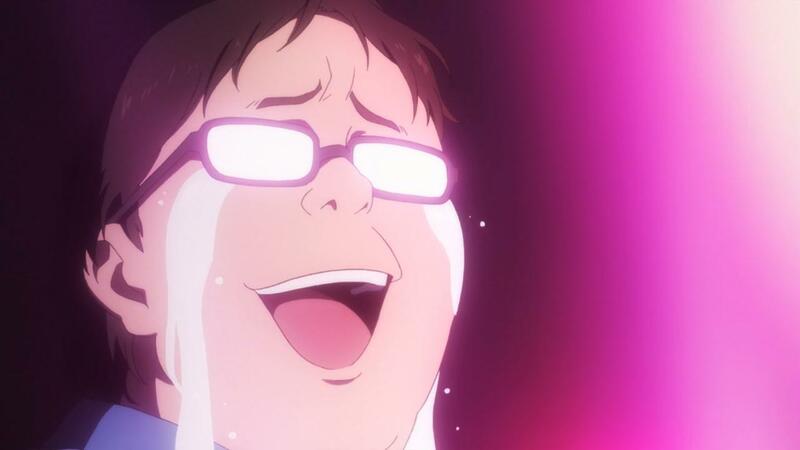 Shirobako has been nothing short of amazing. There’s really something special about Monogatari when it can make two hours of material cover two characters just talking and baring their souls to each other and still make it very rich and compelling. Of course, quite a bit of it has to do with the characters involved in conversation. It’s interesting how Hanamonogatari – compared to the rest of the series – feels more “normal” just by changing its viewpoint character. Kanbaru, compared to the viewpoint characters thus far (Araragi, Hanekawa, Nadeko, Kaiki), is very normal. She’s just your typical, jealous girl who got involved with something that she shouldn’t have meddled with. On the other side of the coin, there’s Numachi. Unlike Kanbaru – whose problems were caused by her taking action – Numachi’s problems were caused by her inaction. Kanbaru and Numachi are pretty much complete opposites – offense and defense, action and inaction, fortunate and unfortunate, God (神原) and the Devil. Quite fitting for a pair known as archenemies on the basketball court. Which is perhaps what makes Hanamonogatari so fascinating: it’s two hours of Kanbaru and Numachi baring their souls to each other. Two completely different characters trying to come to an understanding is a timeless form of conflict. Hanamonogatari is the Monogatari Series‘ spin on the oldest form of conflict known to storytelling.